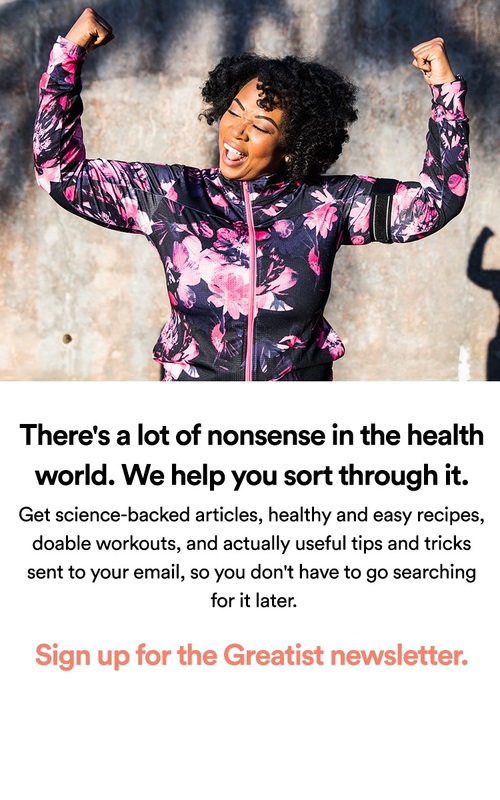 Ever wonder which of those commonly known health “facts” are really just myths waiting to be busted? 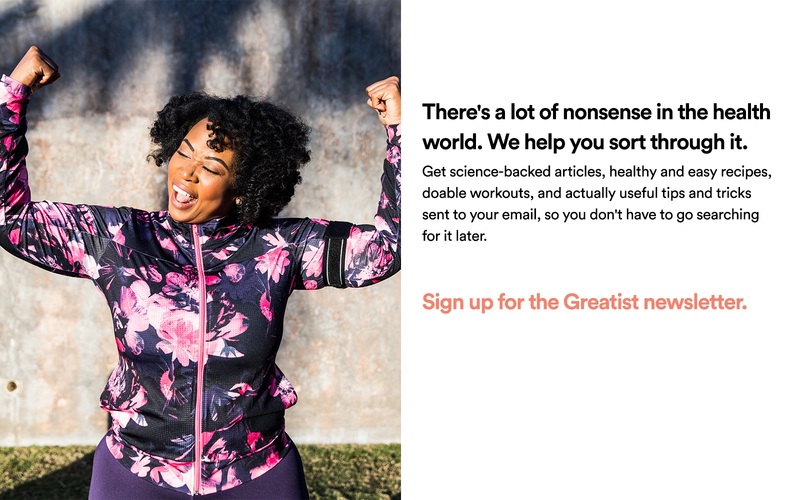 Greatist investigates to separate fact from fiction once and for all! They may look strange pulled straight from the ground, but peel off the skin, and these purpleish-red orbs are a delicious and healthy vegetable perfect for any fall meal. Check out what makes beets this week’s Greatist superfood. Envy those runners swiftly making their way down the sidewalk? Learn how to get started yourself with this 5K training program designed just for the newbies. Already have some experience? Take a look at our more advanced adaptations!